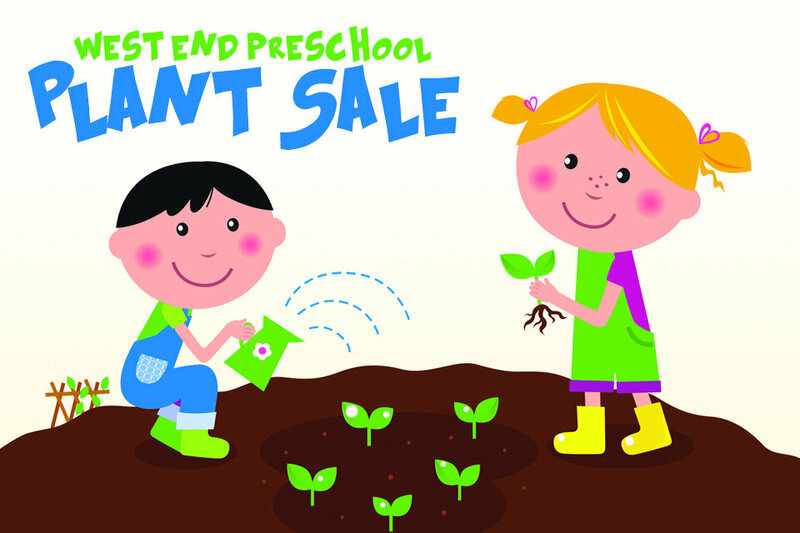 Save the date for our annual Spring Plant Sale April 24-26. We have a new vendor this year - Gardens of Babylon from the Farmer's Market! If you are interested in helping, please contact Lynn McClary at lmcclary@westendumc.org. The proceeds from the sale will be split with the Youth and Children's Ministries.